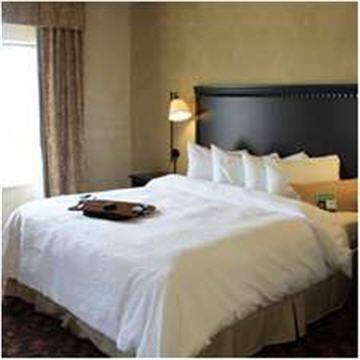 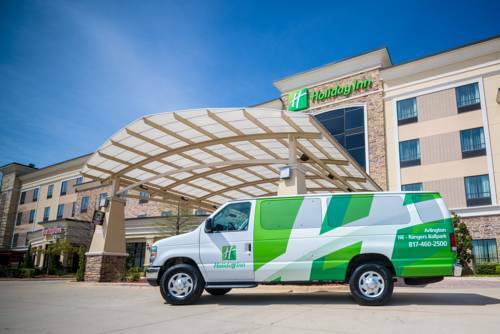 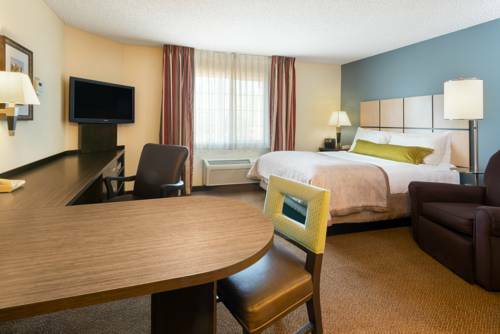 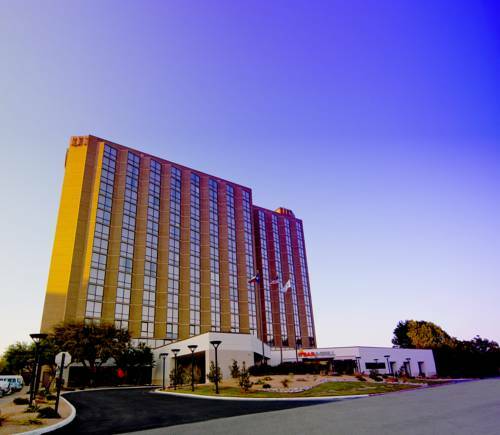 At Holiday Inn Arlington you can heat up food to eat in your own in-room microwave, and there are non-smoking rooms. 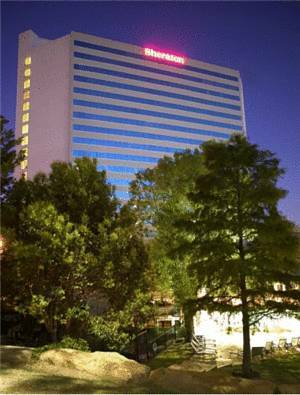 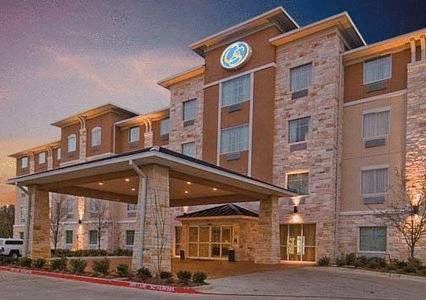 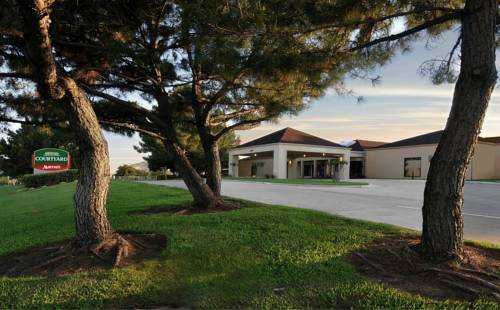 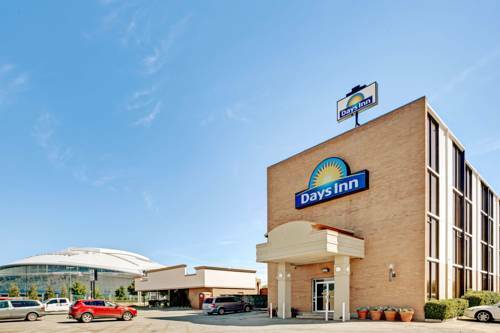 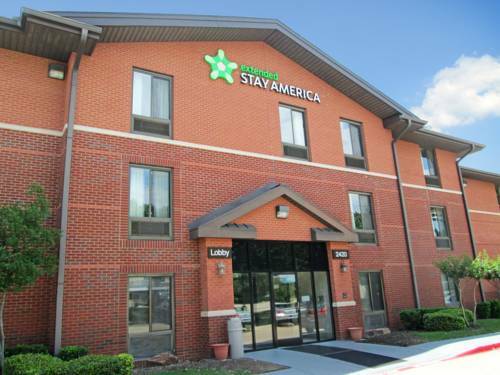 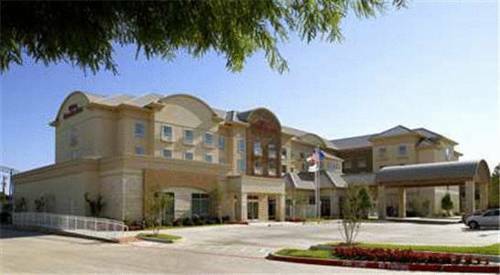 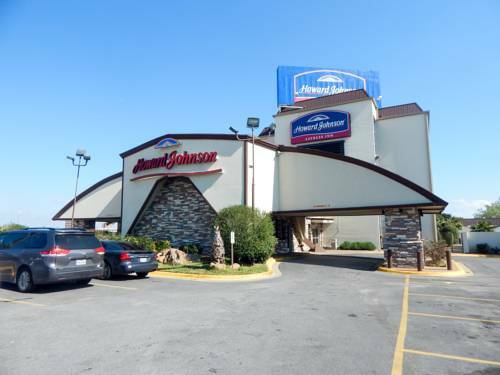 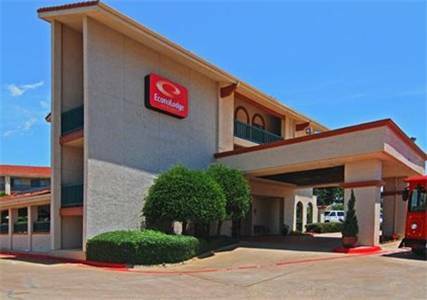 These are some other hotels near Holiday Inn ARLINGTON NE-RANGERS BALLPARK, Arlington. 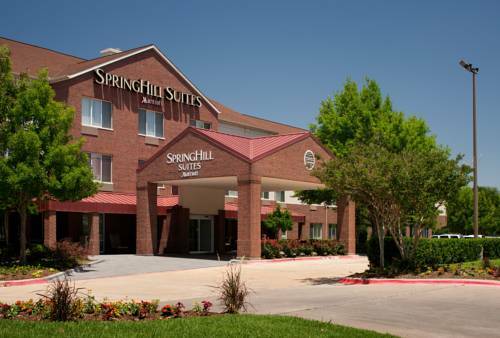 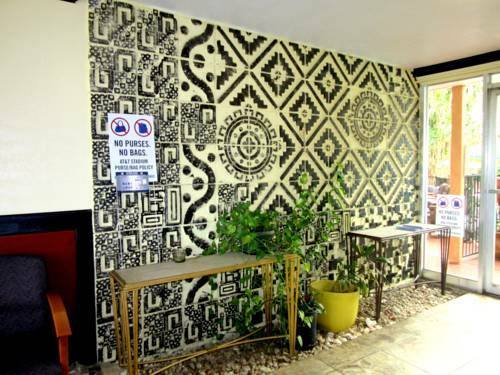 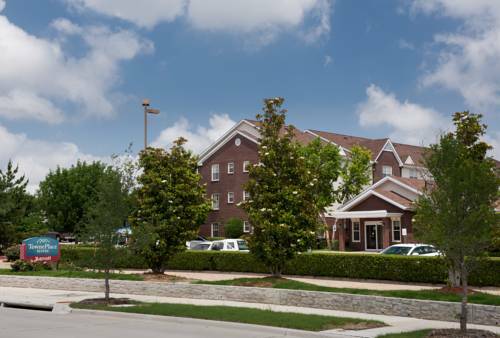 These outdoors activities are available near Holiday Inn Arlington.